Xherdan Shaqiri has said that he hopes to bring home silverware for Liverpool FC after his summer move from Stoke City. Shaqiri has previously won silverware with formers clubs FC Basel and Bayern Munich and hopes to add to his collection during his time on Merseyside. However, he has insisted his new club will take each game as they come and not get ahead of themselves despite their electric start to the season. 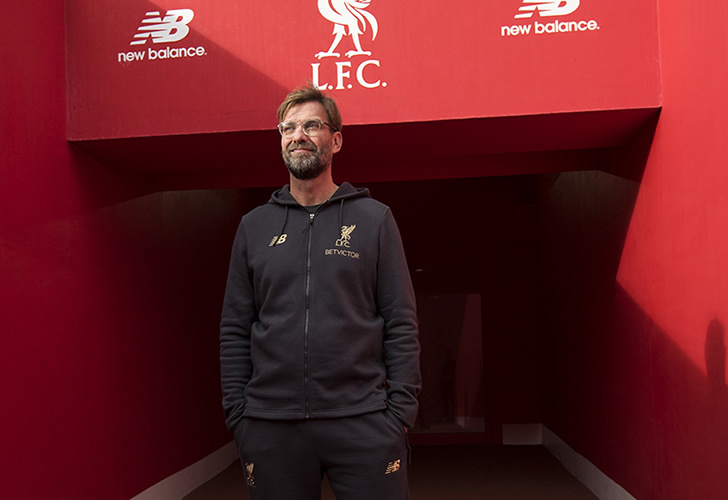 “The aim is for the club to win something – that has to be the goal of our team,” he said in the Liverpool FC Magazine. Shaqiri won the Swiss Super League with his former club FC Basel in three consecutive years between 2009 and 2012, as well as winning the Swiss Cup twice in 2009/10 and 2010/11. He moved to Bayern Munich in the summer of 2012, where he was part of the side which one the Bundesliga in 2012/13 and 2013/14. He also won the DFB-Pokal in both of those seasons, and also took home the UEFA Champions league in 2012/13, where Bayern beat Shaqiri’s new boss’ former club Borussia Dortmund. He has since not been able to add to his personal trophy cabinet after moving to Inter Milan and the Stoke City, neither of which were in a position to compete for any silverware barring a cup run.